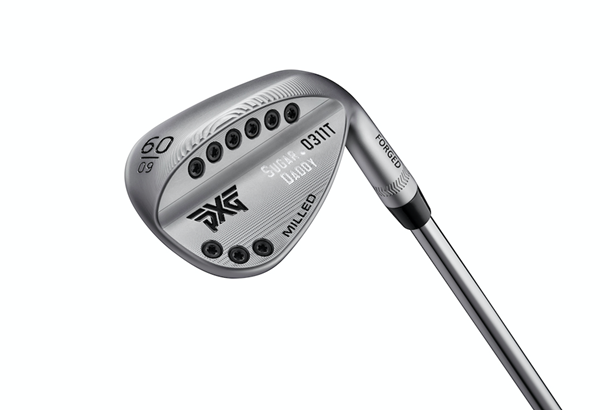 PXG have revealed their first ever 100% milled wedges - and their claim is that they are nothing short of incredible. 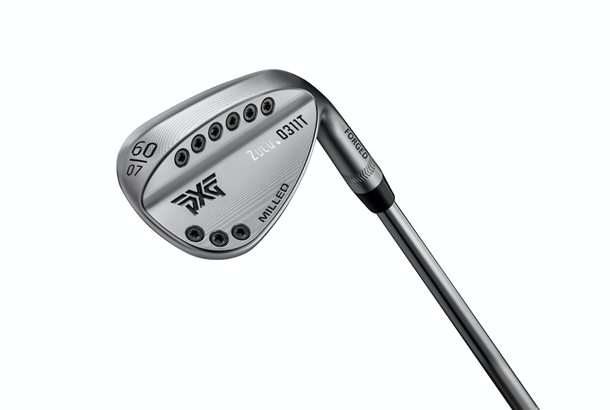 The new XG 0311T wedges from PXG continue the equipment company's quest to separate themselves from the market with their own brand of distinctive golf equipment at a high retail value. 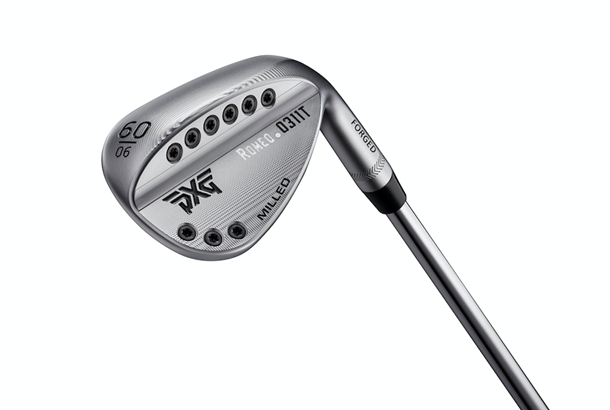 100% CNC Milling has until now has been confined to super high end premium putters, but luxury club producer PXG insist such precision is perfect for making their new range of milled wedges too. Each head of the new 0311T wedges is 100% percent milled from 8620 soft carbon steel, so every line, curve and angle is sculpted for advanced shot-making. “I’ve always wanted to design an entirely milled wedge, but it’s a time consuming and expensive process,” said PXG’s senior designer Mike Nicolette. PXG 0311T milled wedges are available in a range of bold sole designs – Sugar Daddy, Zulu, Romeo and Darkness. The Sugar Daddy, is currently played by world no. 1 Lydia Ko and serves as a one-size-fits-all wedge. It incorporates a moderate initial angle with a blended sole design and can be used effectively from a wide variety of turf and sand conditions. Romeo, is inspired by PXG’s pioneer touring professional Ryan Moore, and incorporates a mild initial angle with minimal heel relief, allowing the leading edge to stay close to the ground. Creating an extreme amount of bounce when the face is open, making it ideal for playing from high rough or soft sand. Zulu, inspired by Masters champion and PGA TOUR professional Zach Johnson, incorporates a steep initial angle with aggressive heel and toe relief. It’s conducive to tight turf or firm ground, as it keeps the leading edge close to the ground from both a square and open-faced position. 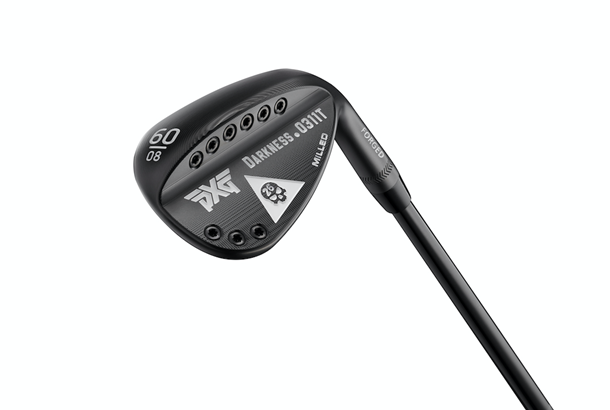 The PXG Darkness wedge was inspired by none other than PXG’s founder himself. The Darkness sole incorporates a moderate initial angle with moderate heel relief, coupled with a slightly larger head size for added forgiveness. Darkness is part of a special collection of black clubs featuring a skull insignia and the number 26, representing the 26th Marine Corps Regiment that Parsons served with during the Vietnam War. Sugar Daddy is available in 46, 48, 50, 52, 54, 56, 58, 60-deg lofts. To find your nearest PXG stockist visit www.pxg.com.